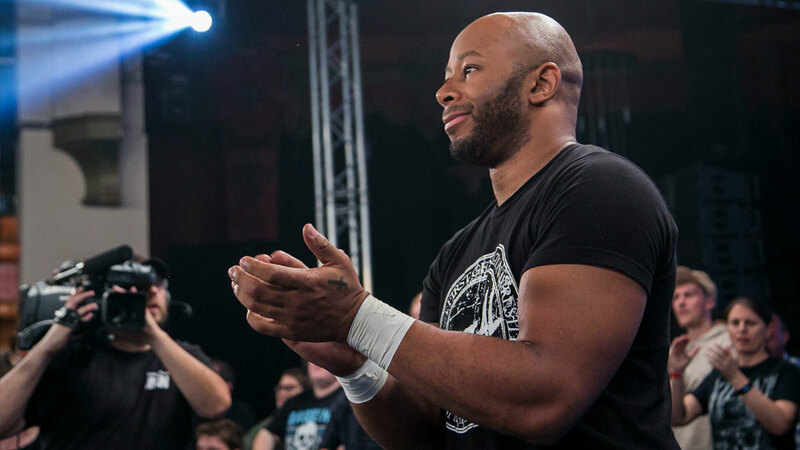 Jay Lethal will defend his Ring Of Honor World Title in Houston! 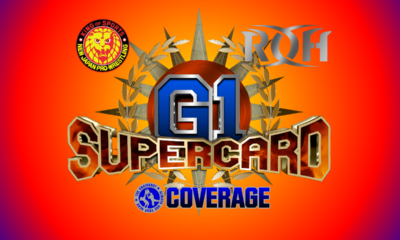 Over the past 24 hours we’ve seen a number of updates for Friday night’s Ring Of Honor Road To G1 Supercard event in Houston with a 6-Man Tag, 8-Man Tag, Proving Ground Four Corner Survival and Matt Taven vs. Jonathan Gresham all added to the lineup. The road to Madison Square Garden begins deep in the heart of Texas as the stars of Ring of Honor and New Japan Pro-Wrestling do battle on Road to G1 Supercard – Houston on Jan. 25! 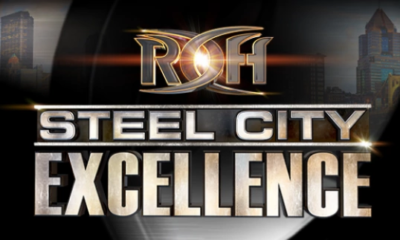 Your favorite stars will be in action, jockeying for position as ROH heads toward 17th Anniversary in Las Vegas, the final stop on the Road to G1 Supercard in Baltimore, and finally, The World’s Most Famous Arena! 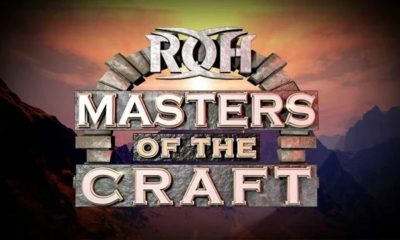 ROH’s return to Houston for the first time in nine years features Night 2 of Tag Wars, a 12-team tournament for a shot at the ROH World Tag Team Titles at 17th Anniversary on March 15 and a spot in the Crockett Cup, a tag team tournament co-promoted by the NWA and ROH, on April 27. In addition to the Tag Wars matches, ROH officials have also signed several other outstanding match-ups. Just announced is an ROH World Title match between champion Jay Lethal and one-third of the ROH World Six-Man Tag Team Champions, Vinny Marseglia of The Kingdom. 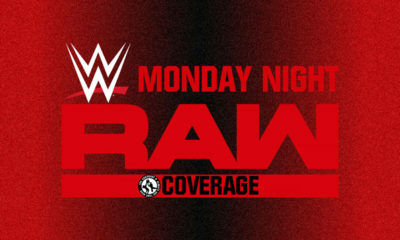 Lethal was originally scheduled to defend the championship in Houston against Chris Sabin, who earned the title opportunity by taking Lethal to a 20-minute draw in a Proving Ground Match in November. 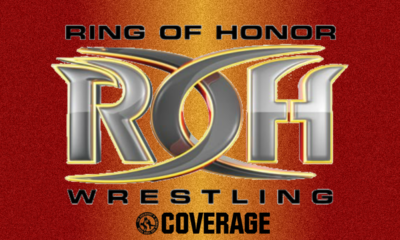 However, Sabin suffered a knee injury during ROH’s international television taping in Atlanta Jan. 12 and will be out of action for an unspecified amount of time. With Lethal needing a new opponent, The Kingdom’s Marseglia stepped up to issue a sinister challenge. 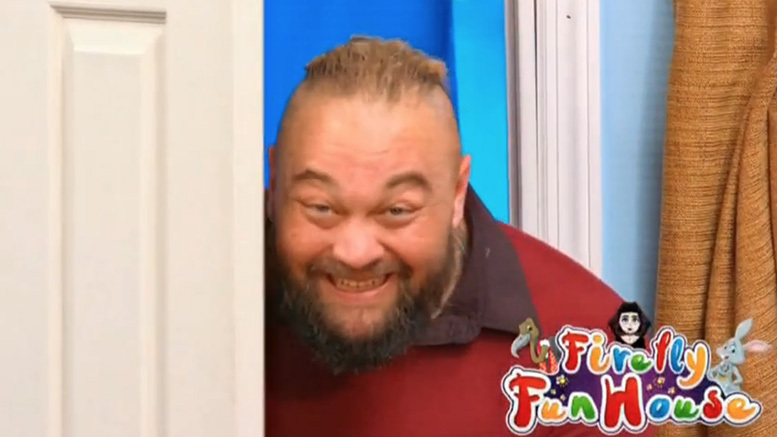 However, The Horror King made it clear that he has no interest in becoming ROH World Champion. That’s because he considers Kingdom leader Matt Taven to be the real world champion and Lethal to be a fraud. Marseglia, obviously doing Taven’s bidding, has vowed to defeat Lethal in Houston and then drop the ROH World Title belt in the garbage. Lethal, the epitome of a fighting champion, immediately accepted Marseglia’s challenge, and ROH officials have sanctioned it. Will Lethal send a message to Taven by making an example of Marseglia? Or will Marseglia do the unthinkable by upsetting Lethal and trashing the belt? Join us LIVE in Houston to find out! 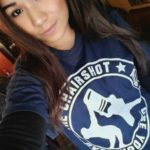 All three nights of Road to G1 Supercard in Texas Jan. 24-26 will stream LIVE worldwide for HonorClub. 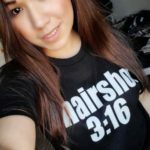 Keep it locked to ROHWrestling.com and the ROH App for more first-round match announcements. 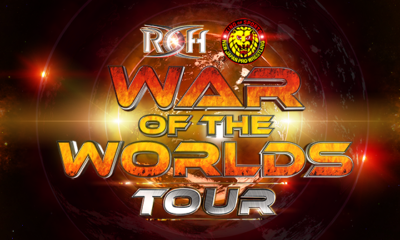 ROH teams with New Japan for the annual War Of The Worlds tour, and we have updated cards! Announced New Japan talent includes Yuji Nagata, Satoshi Kojima, EVIL SANADA, Hirooki Goto and Hikuelo. ROH is teasing Nagata vs. Marty Scurll for the tour as well.